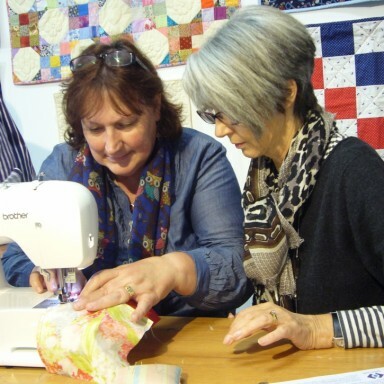 The Quilters' Guild of the British Isles is an educational charity and the national organisation for people involved in patchwork and quilting. The Guild has over 7,000 members nationwide and is run by a network of volunteers. We have a dedicated Collection of historic and contemporary textiles, which is displayed at changing host venues across the country. Please see our web site for more information.